A great American once noted that we are all interested in the future, for that is where you and I will be spending the rest of our lives. And few films have gotten people talking about the future like Christopher Nolan’s INTERSTELLAR. In the second of three features on the site dealing with Christopher Nolan’s INTERSTELLAR. This time, it’s an episode of the Spoiler Room, hosted by Mark “the Movieman” Krawczyk with special guests Joe Cauwel, Tony Estrada, Cole Meredith, Andrew Shearer and me, unfortunately. If the title wasn’t enough of a clue for you, there are tons of spoilers in this episode. So, only listen if you’ve already seen the film. Also, probably want to limit this to the 18 and up crowd. 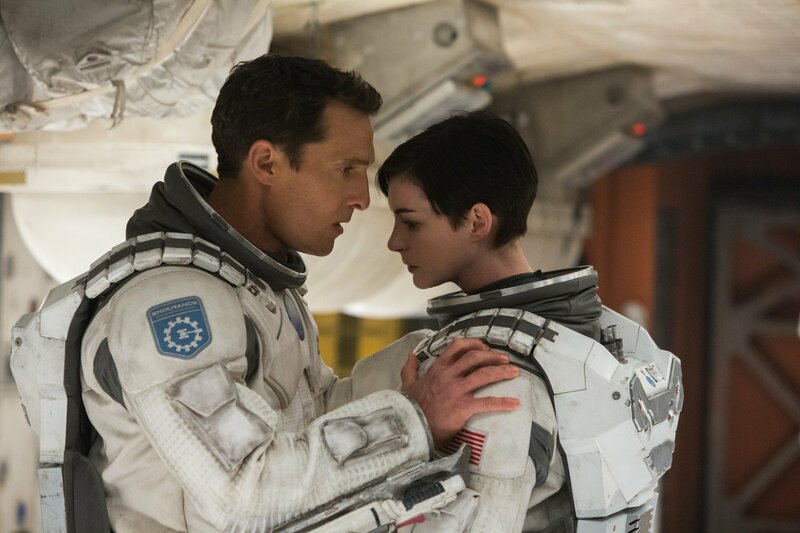 But if you’ve passed these two hurdles, then check out our discussion on INTERSTELLAR!